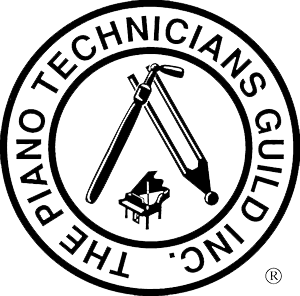 I’m coming to the winter NAMM show in Anaheim tomorrow to check out the latest pianos. I’ll have pictures when I get back. If you see me there, say hi!